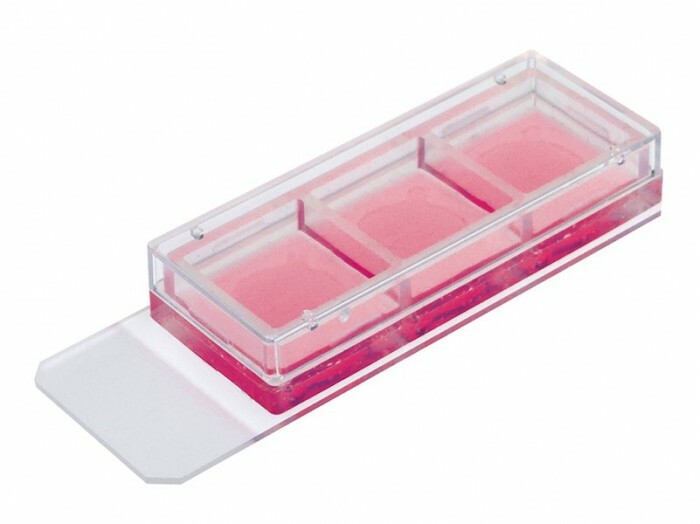 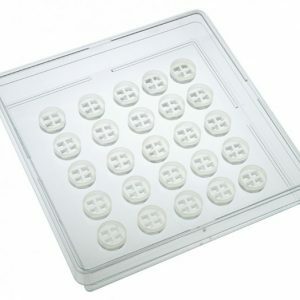 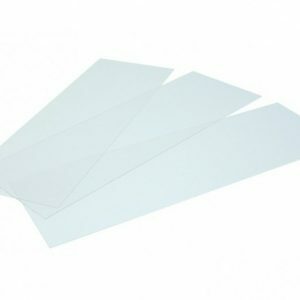 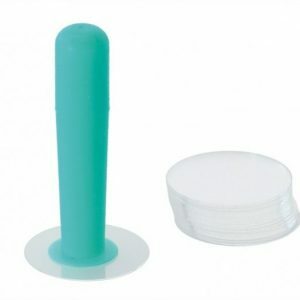 Which mounting medium is recommended for mounting glass slides and coverslips in the Immunofluorescence Chambers 3 Well | 8 Well | 12 Well Chamber, removable? Can the ibidi Mounting Medium be used with the Immunofluorescence Chambers 3 Well | 8 Well | 12 Well Chamber, removable? 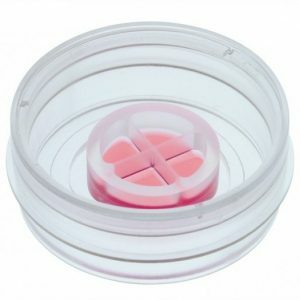 Is the silicon gasket of the Immunofluorescence Chambers 3 Well | 8 Well | 12 Well Chamber, removable reusable?